The Riverboats Music Festival is delighted to once again support Echuca-Moama’s Community Living & Respite Services through our Community Partnerships program. Since launching our Community Partnerships Program in 2015, Riverboats has donated over $19,000 to CLRS initiatives across the local community. 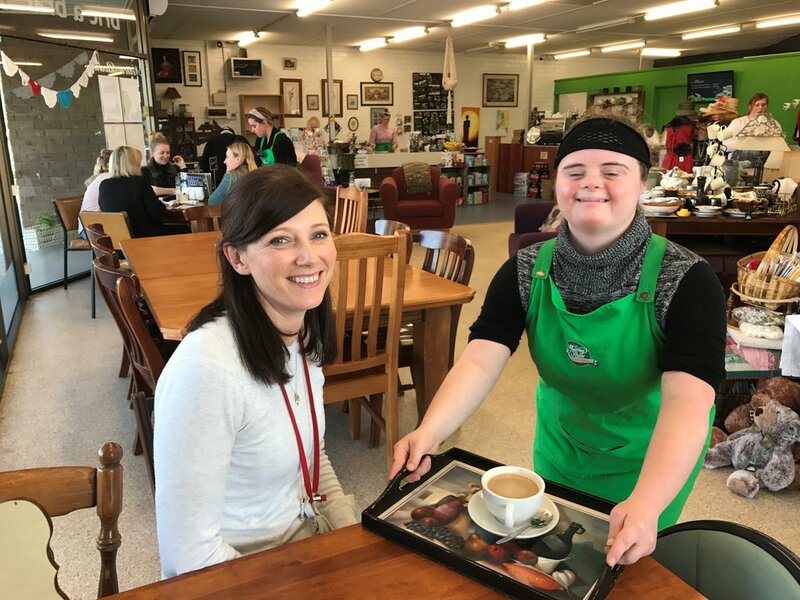 A vital organisation supporting people with disability and their families across the Echuca-Moama region, CLRS also operate the fabulous Murray River Tea Rooms, a social enterprise combining a Cafe and Op Shop located at 10 Meninya Street Moama. The Tea Rooms provide an opportunity for people with disability to gain experience in customer service, retail and hospitality in a supportive environment, and we'd love you to check it out over the festival weekend!